A freshly prepaired pine Christmas tree on your chosen delivery date, grown and cared for over 5 years. Delivered FREE to your door 7 days a week during season in Melbourne. FREE Delivery and optional collection in January. Collection dates here. It means we will install the tree into a stand for you. A stand needs to be purchased from us or a good working stand needs to be provided. Our drivers are able to refuse installation if the stand is not one of ours or not in a working condition. Stands can be purchased here. Collection timetable is found here. This Pine Christmas Tree is: 1.52 metres tall and we call it 5 Foot. This Christmas tree will fit in any house when placed on the ground. 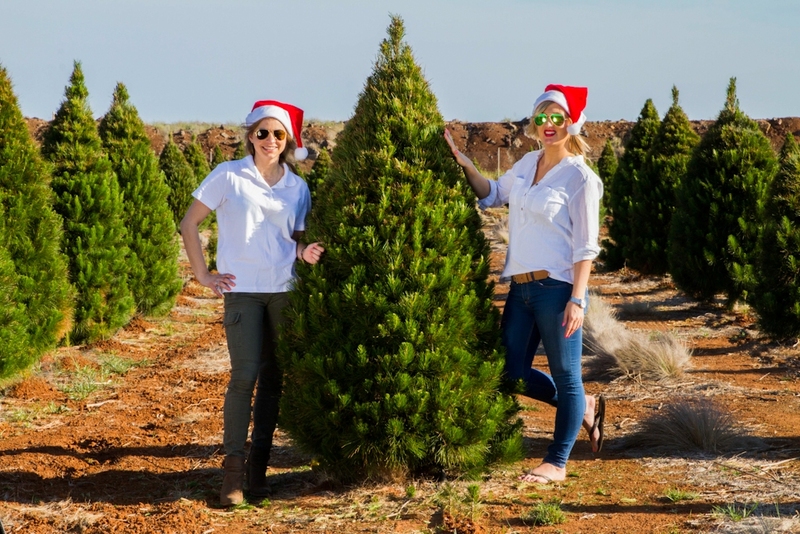 The 5 Foot Christmas tree has been grown for just over 5 years on our Eco friendly farm. It has been cared for throughout all seasons, so it is a healthy Christmas tree with it's perfect Christmas Shape. 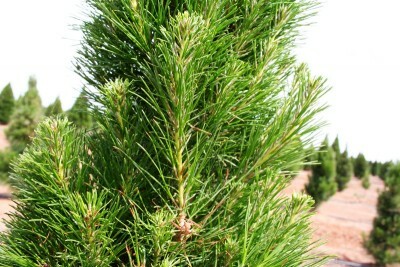 When looked after properly, a Christmas tree lasts about a month although some of our customers claim it last 2 months. This will include keeping it in a cool and dry place away from any direct sunlight especially sunset windows (west facing) to prevent premature ageing. The Christmas tree should also be watered daily and kept in water all the time. Most Christmas tree stands have a water tank built into them, so water levels should be checked daily. Tip! add a table spoon of sugar and a tea spoon of bleach per litre of luke warm water as an energy fuel for the plant. 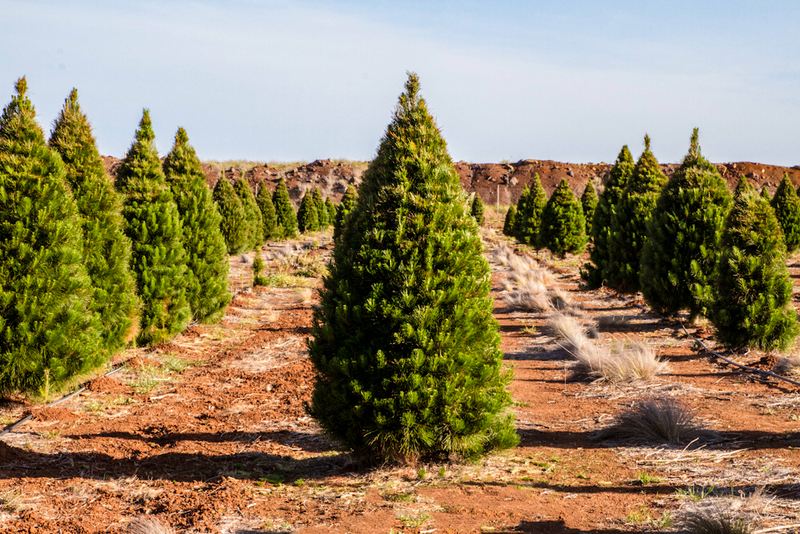 Take advantage of the FREE delivery and optional pickup of the Christmas tree seven days a week during season. If you are home at the time of delivery, we will help you place it inside your home and adjust it on a stand for an extra fee. After Christmas, in middle of January we will come and pick up your Christmas tree from your home so you don't have to worry about it. Please check our collection timetable. 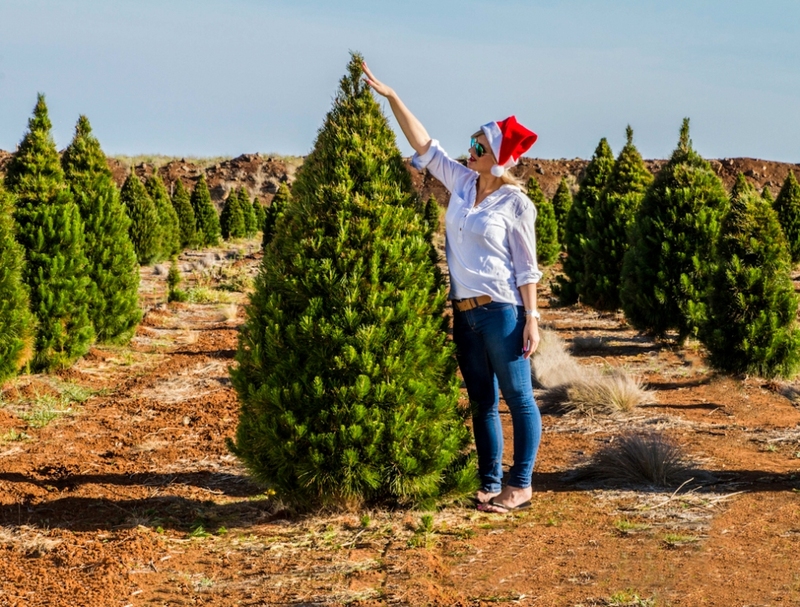 Have a look at our different sizes of Christmas trees, maybe a 6 Footer would be more ideal for your home, alternatively you might want to go for a smaller Christmas Tree, such as a 4 footer or even a 3 Footer. If you have any questions, feel free to contact our friendly staff to answer any questions you might have. Choose your delivery date in 2019?